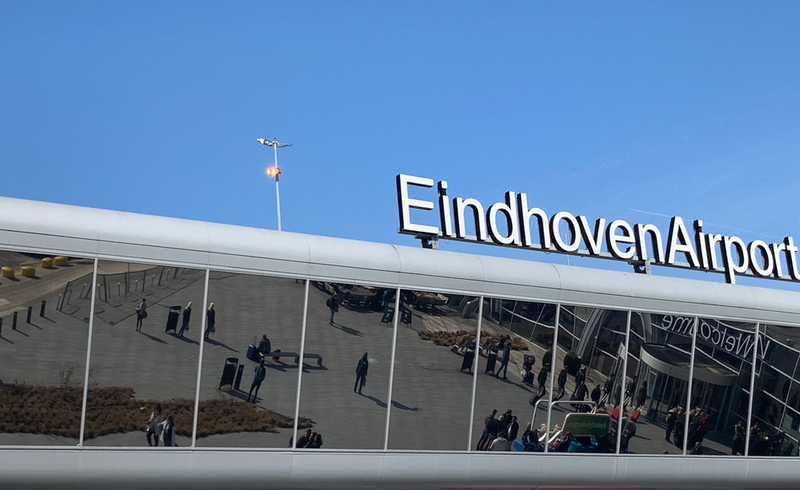 The Eindhoven University of Technology (TU/e) and Eindhoven Airport are soon to collaborate on projects designed to further optimise airport processes. The partnership officially began on Thursday 28 February. 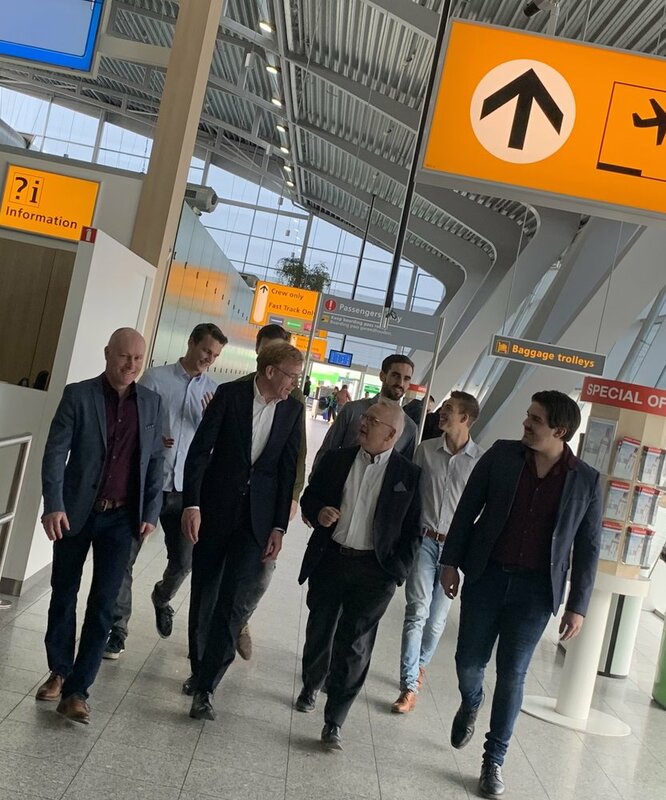 This joining of forces and sharing of expertise is consistent with the quality improvements Eindhoven Airport is driving, with the objective of improving airport processes and ultimately enhancing the service passengers receive. Through the collaboration, Eindhoven Airport is also establishing links with key players in the region. Knowledge and experience will be exchanged on both sides. The first concrete project to take place under the partnership involves five TU/e /SURE Innovation students researching how Eindhoven Airport could deploy the latest technological innovations to make the flow of the various passenger types waiting to go through security quicker and easier. The project will run for ten weeks. The aim is for the project outcomes to be implemented in practice. The students involved are studying Psychology & Technology, Human Technology Interaction, Industrial design, Operational Management & logistics and Innovation Management.